Sorry, there are only 1195 tickets of that type still available. Sorry, there are only 1195 tickets left for this event. The Black Farmers PreConference Luncheon provides an opportunity for you to network with minority farmers from across the state. Learn more about the resources provided by the NC Department of Agriculture for small farmers, the basics of getting your hemp farm off the ground, how the new Farm Bill impacts you and how to grow your agribusiness. You don't want to miss this special pre-conference event, register today! Discounted room rate is available until April 4th or until the group block is sold-out, whichever comes first. 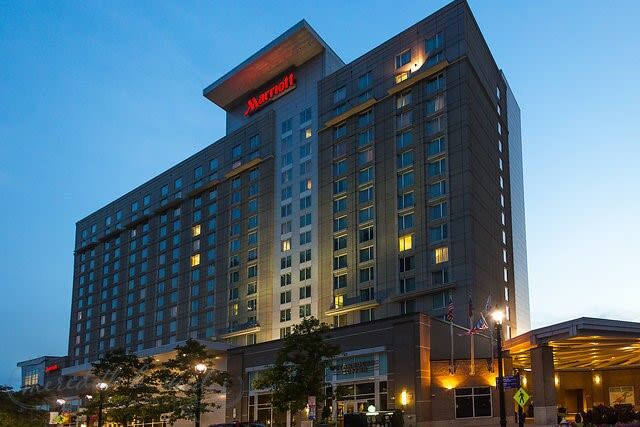 For hotel reservations, call 919.856.0017 or reserve your room online. Our sponsorship package is available for consideration on our website . www.ncblacksummit.org. Feel free to contact us if you have any questions at dlester@ncblackalliance.org.